The journey of purchasing a new toy – GakkenFlex 35mm Twin Lens Reflex (TLR) began when I saw the BlackBird,Fly on a website and I was immediately swayed by its toy TLR camera features. Researching more into BlackBird,Fly, I was thinking whether to buy it, fellow blogger Xinyun, told me about the price and where I could buy it, she also suggested the GakkenFlex 35mm TLR. 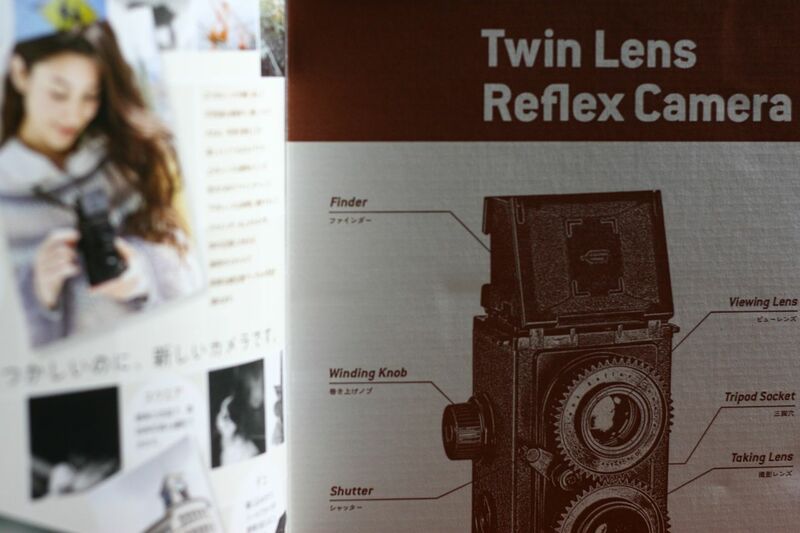 That caught my attention when I was given a link showing the comparison between BlackBird Fly and GakkenFlex TLR. Once the research, analysis and comparisons completed, my mind was made up to go for GakkenFlex 35mm TLR ! I was on the move one of the afternoon and since I had a bit of time during lunch time, I decided to swing up to Kinokuniya Singapore, at their main store at Takashimaya Shopping Centre, searched for the GakkenFlex 35mm TLR and paid for it ! The excitement and joy inside me was just a like little boy that just got his new toy car ! This feeling was awesome and it felt really good to pamper myself once in a while and I am somebody who doesn’t splurge on myself often. 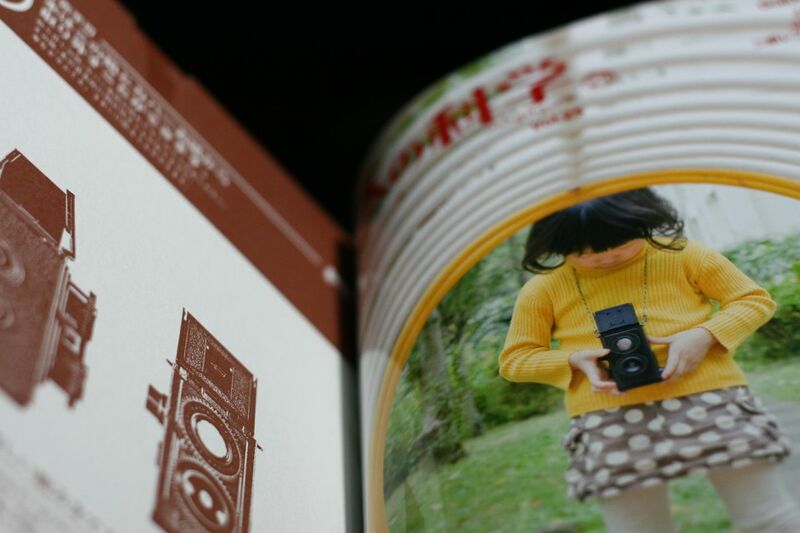 The GakkenFlex 35mm TLR comes along with the Otona no kagaku magazine Vol. 25 , 大人の科学マガジン付録二眼レフ and it was a worthy and affordable investment. Costing SGD $53.50 at my date & time of purchase, consisting of a toy camera and magazine, it’s worth your investment ! It’s not just a toy camera, there’s also the fun of DIY ! 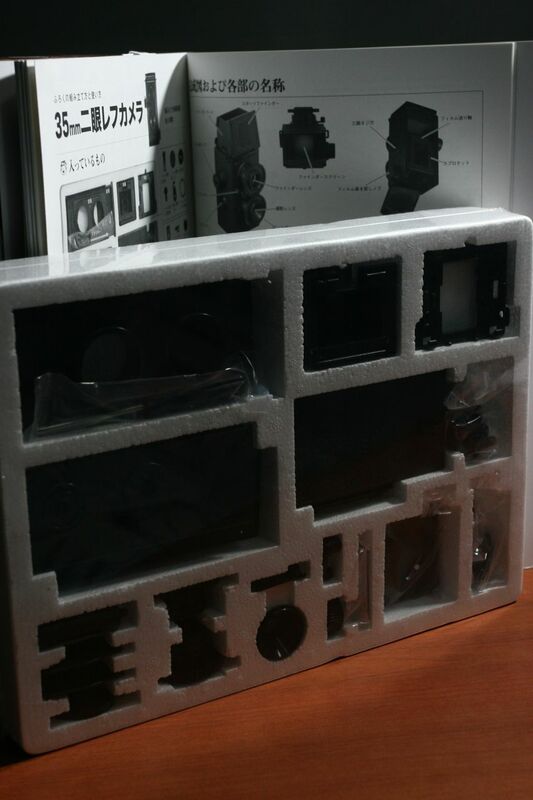 Build your own camera ! Keep a lookout in my next post whereby I would share my journey, photographs and steps to construct and transform the GakkenFlex 35mm TLR ! 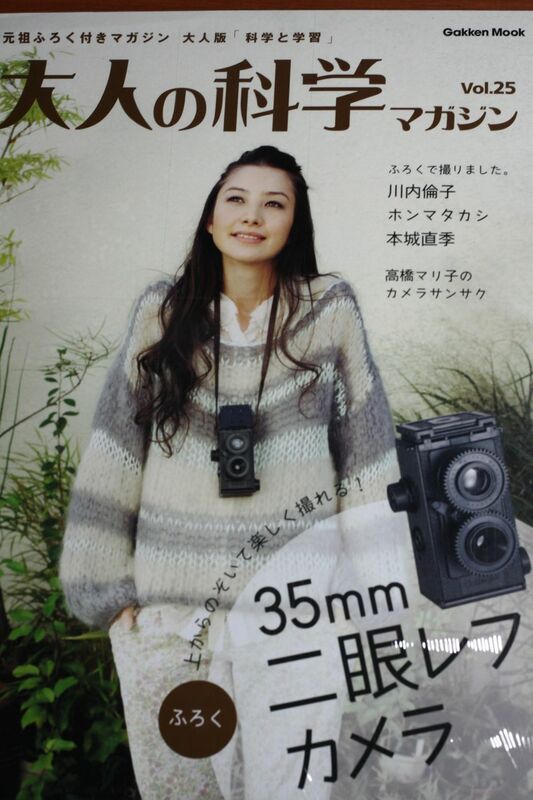 Looking forward to purchasing film and go out shooting with my GakkenFlex 35mm TLR ! I wanna get myself one of these toys too.. Yes, would shoot finish the film, scan & upload to Flickr & share with you folks ! I was wondering if they still sell it in kino. How did you find it anw?